And at the top of the 28-band-billing is TV On The Radio (TVOTR), one of the indie music world's most beloved and enduring groups. 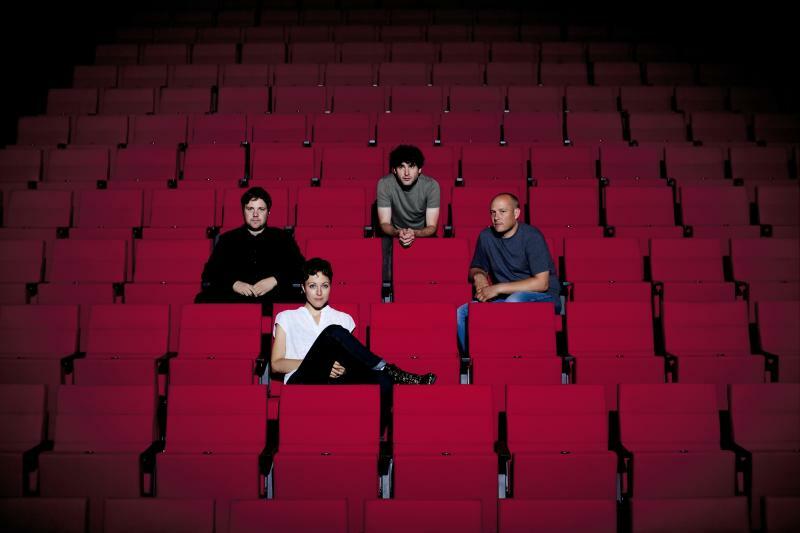 The headliner released their sixth studio album to high praise, and is well-known beyond the alternative airwaves (they had a return performance on Letterman recently). Here's an in-studio performance with Treefort headliner TV On The Radio. 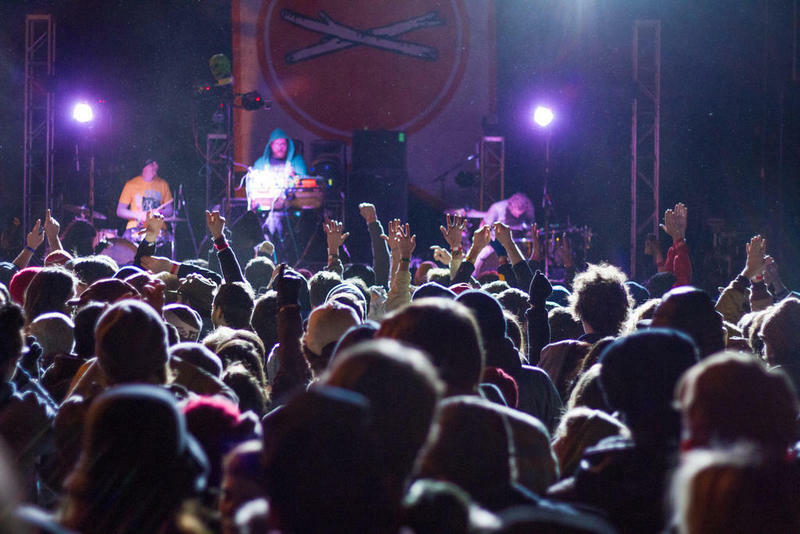 Festival director Eric Gilbert says in Treefort's fourth year, it's been easier to get bands on board early. "We're seeing more interest from bands at a higher level which is exciting," says Gilbert. "Some of that is new territory and comes with its challenges. We're also seeing a lot of interest from bands who've played before and want to come back." 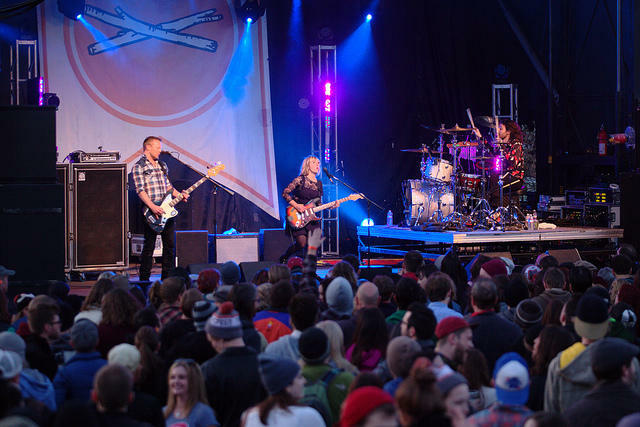 Some bands Treefort fans will be happy to see return include YACHT and Emily Wells. Gilbert says Wells will play a special role at Treefort this year; beyond her musical set the performer will speak at Hackfort (the technology-center part of the festival) and will participate at Yogafort too. "Emily [Wells] embodies what the festival is about in so many ways," Gilbert. "She's hard to pigeon hole, she's authentic. Boise loves her." Watch the enigmatic Emily Wells perform live. Some other acts set to play the 2015 festival include Trampled By Turtles, Hurray For The Riff Raff, De Lux, Caddywhompus and Nikki Lane. 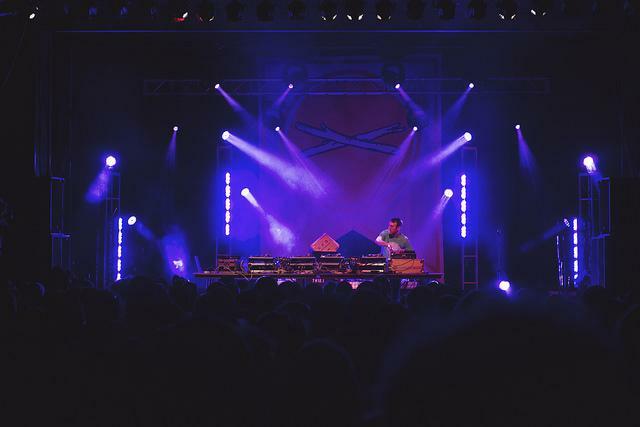 There's some local Boise acts that made the cut this first round, including the debut of a new solo project by Logan Hyde -- the former guitarist for Youth Lagoon. Click here to see the rest of the bands on today's announcement. "As always, this [first list] is just the tip of the iceberg," Gilbert says. He says this first list represents a wide grouping of genres, but will expand more as more artists are confirmed. He says Treefort -- which is billed as "a festival of discovery" -- will host almost 400 bands over the five-day festival. The first artist announcement also signals an increase in ticket prices. The general passes went up from $119 to $139, and will go up $20 more before the festival kicks off. 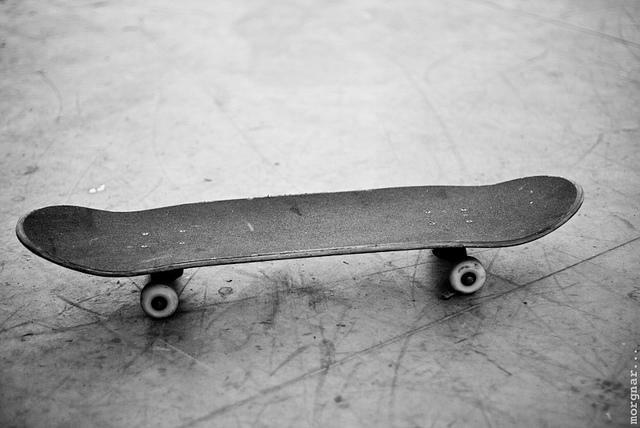 An Idaho charity is giving a million-dollar makeover to a skate park in downtown Boise. The J.A. and Kathryn Albertson Foundation is donating $1.25 million for the renovation of the Rhodes Skateboard Park. The park is underneath the connector that joins I-84 to downtown Boise. Over the summer, a group of homeless people began camping out across the street from the concrete skating area. Boise has tried repeatedly to move the campers out of the makeshift camp. City spokesman Mike Journee says the camp had no bearing on the gift from the foundation.